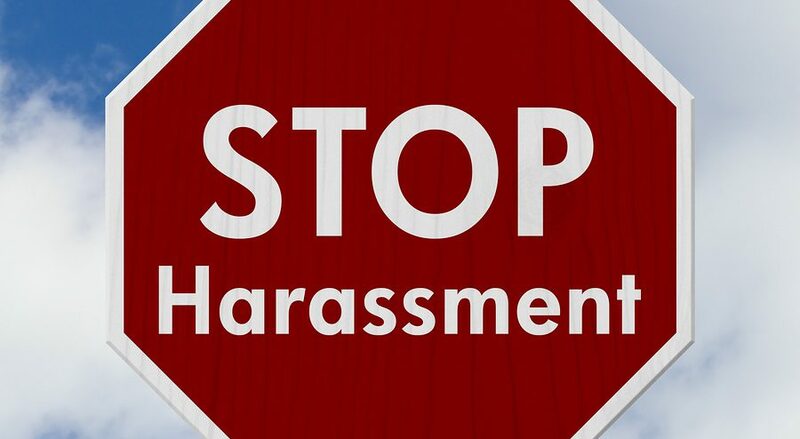 Workplace harassment has become a usual phenomenon all over the world. It occurs within all spheres of work and involves people from all walks of life. Most of the times, it becomes difficult for employees to respond to and handle sexual harassment as it comes in many forms. But none of your workers should feel insecure or uncomfortable as it often becomes a great hindrance in the path of the success of the company as well as the employee. So, it is highly important on employers part to address these issues. Here is how you can deal with sexual harassment in your organization. Create a manual for your employees that clearly explains your company’s policy devoted to sexual harassment. It must include what actions of employees come under sexual harassment, what actions will your company take against the wrongdoers and also a clear procedure for submitting a complaint. State clearly in your policy that you will not tolerate counterattack against anyone who complains. It is really important to hold a training session for your employees at least twice a year. And make it sure that it takes place at all levels, especially senior management, who are role models for all other workers. Online Sexual Harassment Training is one of the most effective and interactive methods of making your employees aware through videos, games and pop up questions. It utilizes story-based teaching methods, which help employees envision themselves and their workmates in potentially unwelcomed situations and take better actions when needed. You must ensure to take quick action against the culprits, once you receive the complaint. Try to be completely impartial keeping aside all the personal connections with both the alleged and the one who has complained. Act according to the instructions mentioned in the sexual harassment policy of your company. Make sure that you and the supervisors of your company go around the workspace and get among the workers to get acquainted with the mutual behavior of your staff. This will help you spot instances of sexual harassment in the work environment with much ease. Moreover, regular intervening by an authority figure may prevent the occurrence of any sexual harassment incidents in the future too. Vocam is a global learning technology company that gives Employee Harassment Training with the help of an effective e-learning program to help your workers stay safe and establishes workplace culture of respect, making your business flourish.